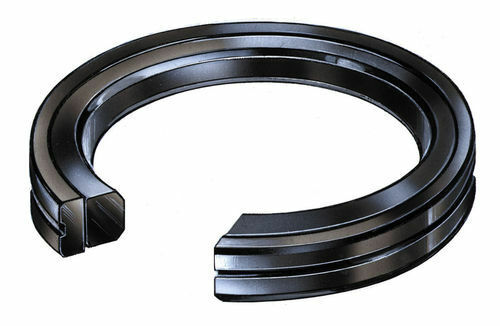 Piston seals for fluidpower cylinders and actuators separate the applied pressures between the piston and rod side during the stroke movement and during the interim and final position. They are available as single-acting, double-acting and complete pistons. A wide range of compound and profile configurations is available to meet the user´s specific application profile.